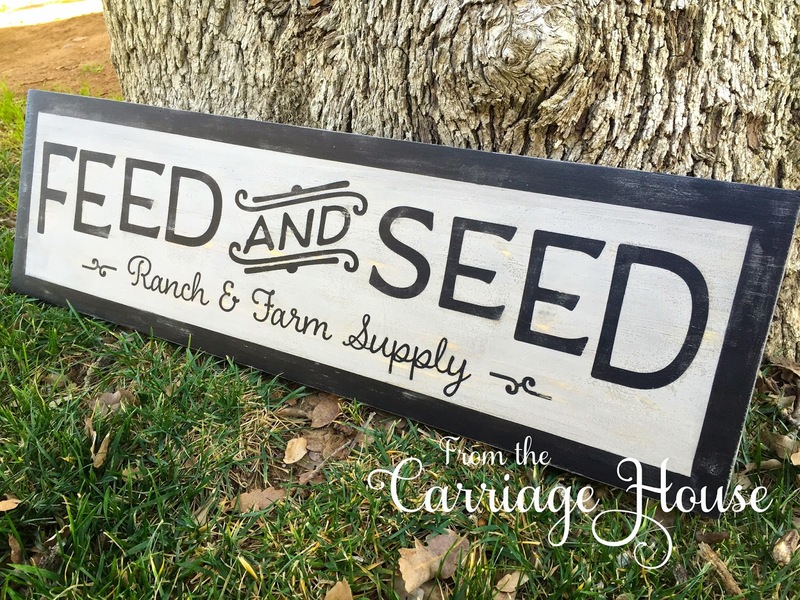 I love all things farm & ranch related for some reason! How about you? 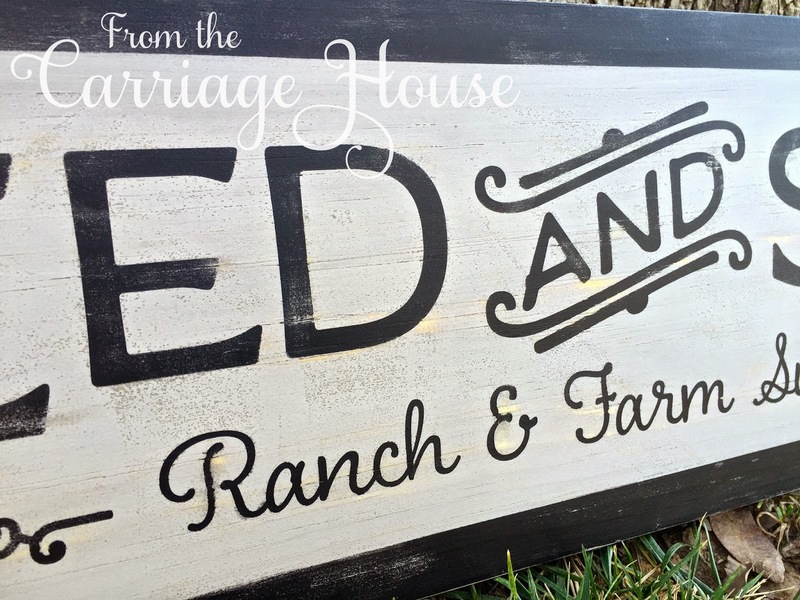 It is now available in my Etsy shop for anyone looking for a little "farm & ranch"
to add to their home decor.